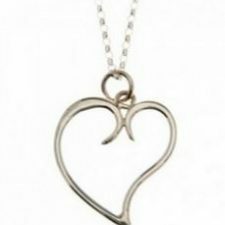 Looking for something special for your loved one? 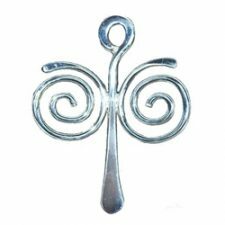 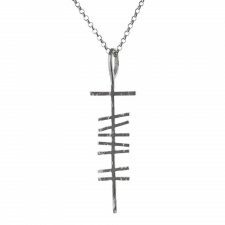 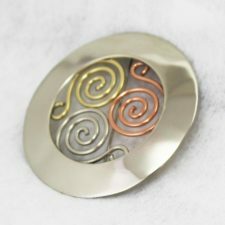 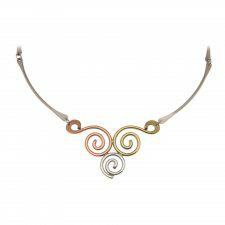 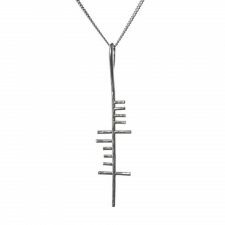 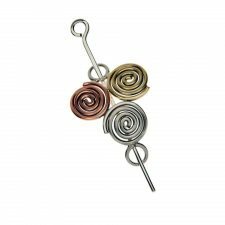 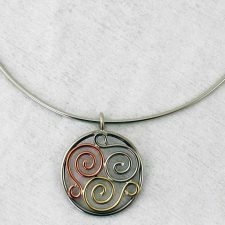 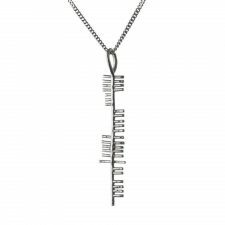 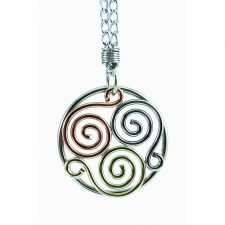 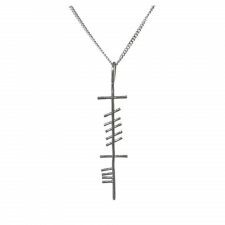 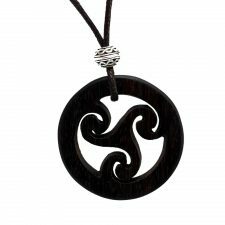 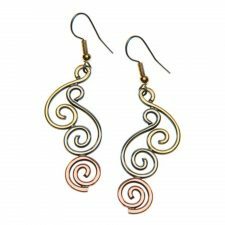 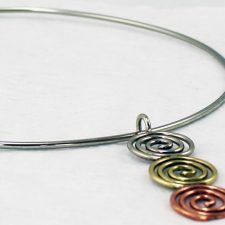 You won’t go wrong with the handmade Irish jewellery from the selection at Totally Irish Gifts. 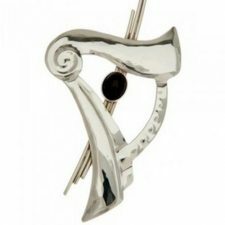 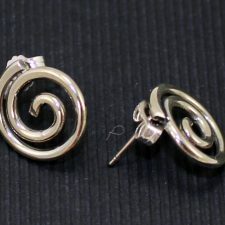 We have divided our Irish jewellery category into Bracelets, Necklaces, Earrings, Jewelry Sets, Cufflinks and Brooches. 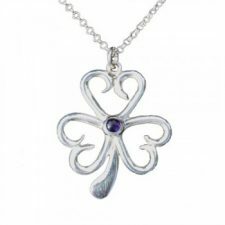 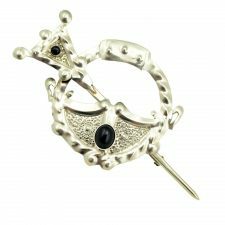 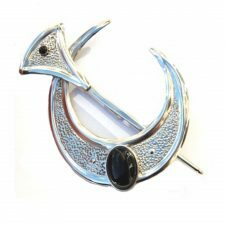 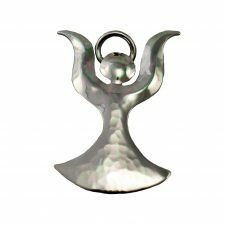 Our Irish Jewellery includes silver, silver and gold plated, porcelain, freshwater pearls, agate beads, lace, hematite beads, shamballa beads, crystals and more. 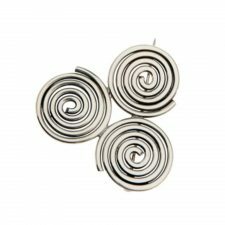 Most of our Jewellery pieces are unique due to their handcrafted methods. 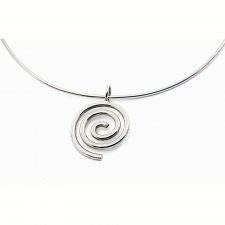 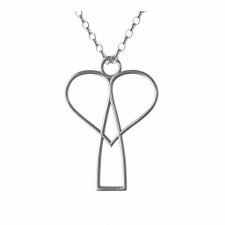 The selection of Irish Jewellery at Totally Irish Gifts make wonderful presents for special occasions such as birthday, Christmas, Mother’s Day, Valentine’s Day and more.